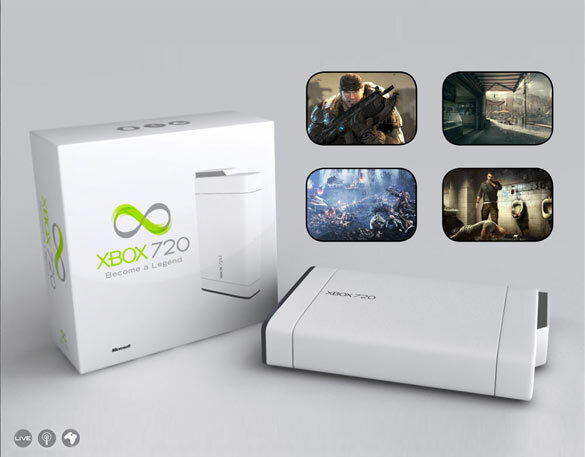 Microsoft Leaks First XBox 720 Image! File Still On Their Servers! » Brewology - PS3 PSP WII XBOX - Homebrew News, Saved Games, Downloads, and More!